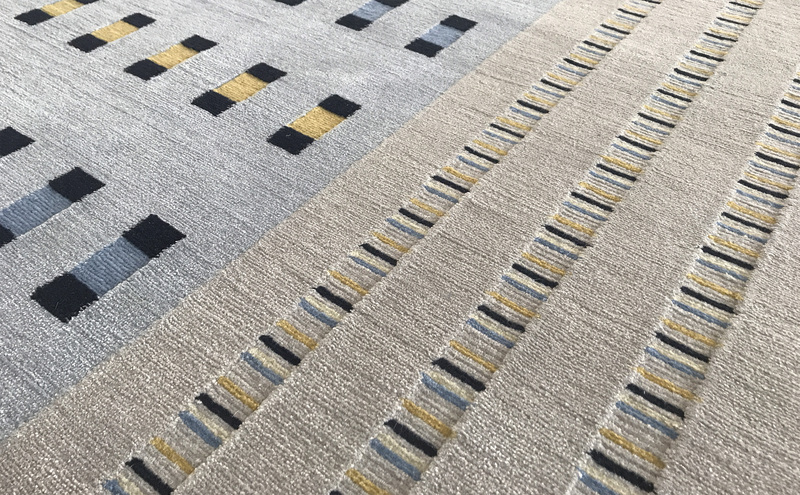 ‘Point Carré’ from the ‘Infinity Collection’ by Sarawagi Rugs. Designed by Else Bozec, handmade in Kathmandu, Nepal. | Photograph by The Ruggist. For further information on the ‘Infinity Collection,’ contact Sarawagi Rugs.